What is Study the Network™? 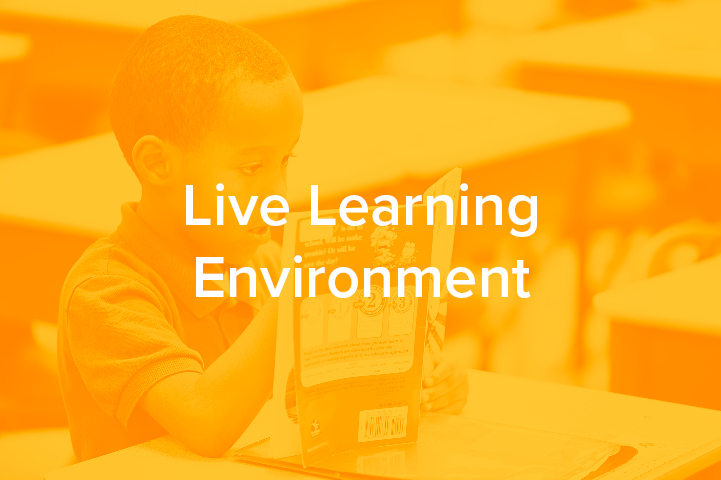 Experience how one network of urban schools closes the achievement gap today. 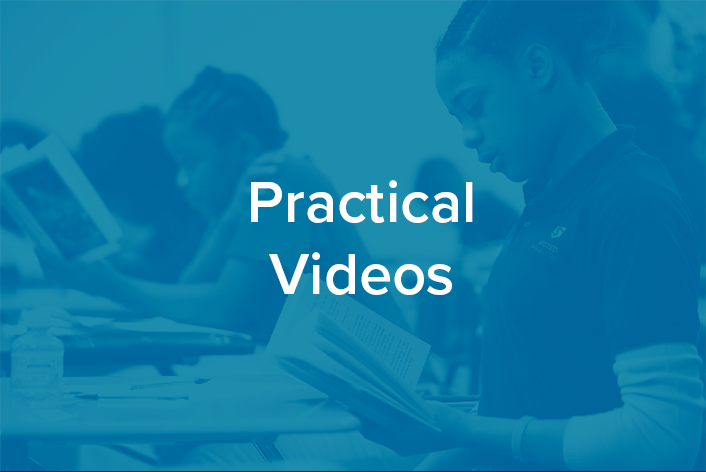 Learn how to improve your own school performance tomorrow. This is not your typical workshop. 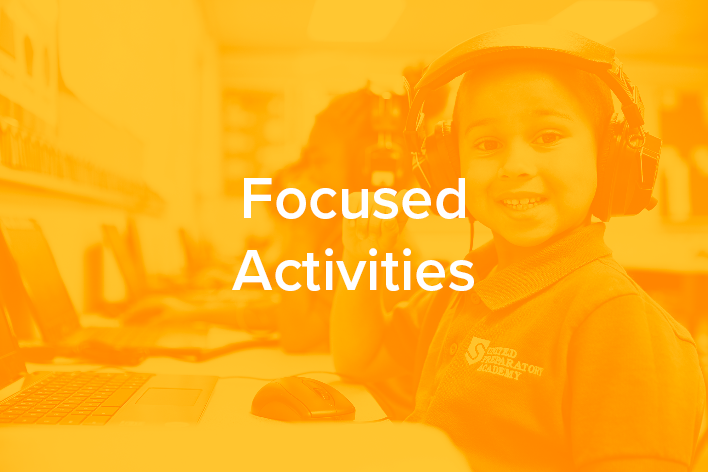 Study the Network™ is an immersive experience that engages participants in a live learning environment, combining classroom observations, practical videos, focused activities, time for reflection and discussion, and inside access to our network of high-performing, public charter schools. The Study the Network™ day will be spent observing in a school with strong culture, ambitious instruction, and efficient school operations. 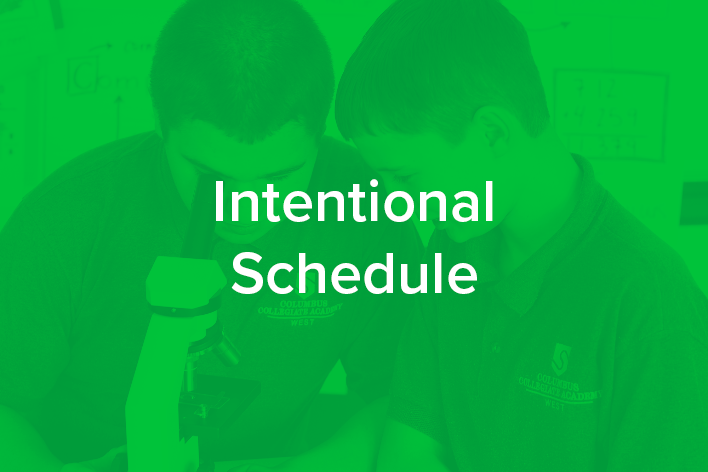 The intentional schedule, small group size, and access to teachers and school leaders during the visit will give participants direct exposure to the ingredients necessary to run a high-performing, high-poverty school. 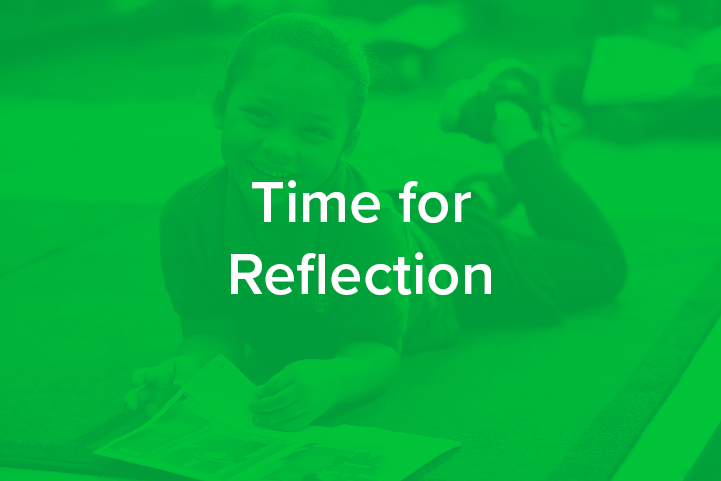 Observations will be discussed and thin-sliced to support participants in identifying the key levers that can be utilized to drive improvement at their own schools. Why our network of schools? Our 8th graders matriculate to the top college prep high schools in Columbus including ACPA, CAHS, Cristo Rey, and DeSales. We are closing the achievement gap between our students and their more affluent peers as evidenced by our test scores. We’re growing a network of high-performing public charter schools in some of Columbus’ most disadvantaged neighborhoods. The Study the Network™ workshop is offered through a partnership between the School Performance Institute and the four schools that make up the United Schools Network.